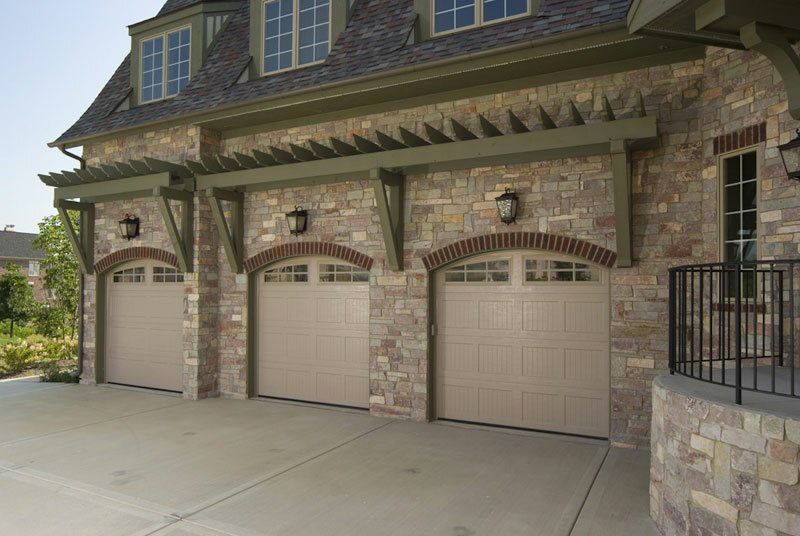 The 2000 Series residential doors are offered in 12 pre-finished colors. This series also provides maximum energy efficiency by using 2&quot; thick CFC-free polyurethane foam insulation with a calculated R-Value of 17.66. 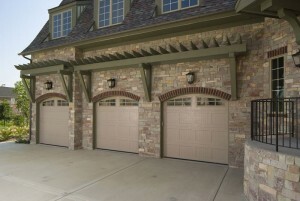 The result is a garage door with more than 7 times the insulating value of wood or non-insulated doors. The 2000 Series includes a 3-tier corrosion resistant finish with a polyurethane primer and a durable polyester finish coat on the interior and exterior. A vinyl top cap and bottom cap provide a FULL THERMAL BREAK, separating the outside steel from the inside steel. In addition, the 2000 Series has a heavy vinyl bottom weather seal. This combination of protection seals out the elements and repels the most hostile weather conditions. The 2000 Series is also available in a wide range of design pressures for wind load requirements. Download the Haas 2000 Series Brochure.